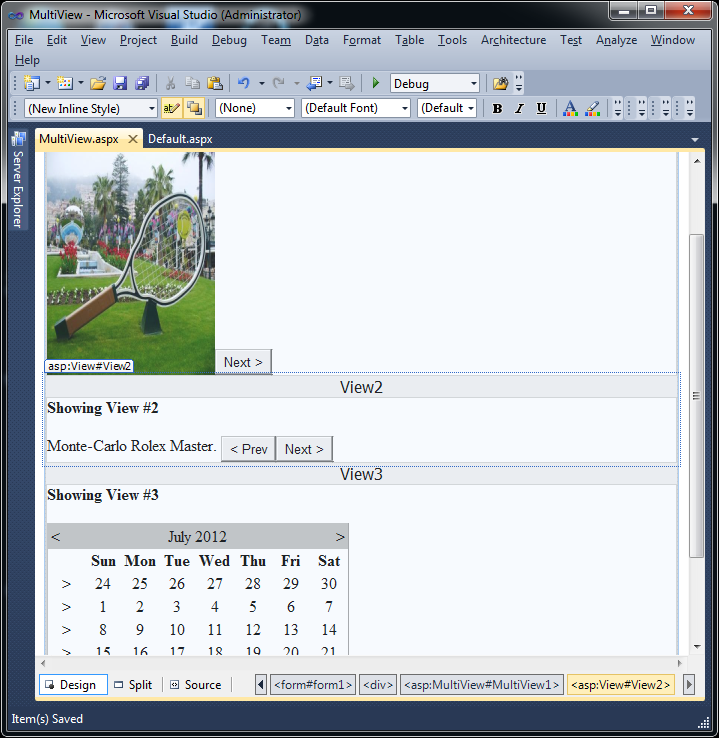 The MultiView.ActiveViewIndex specifies which view is shown and rendered in the page. The default ActiveViewIndex value -1. The MultiView recognizes specific command names in button controls i.e. any control which implements IButtonControl, including the Button, ImageButton, and LinkButton. You can add a button control to the view that uses one of these recognized command names and the button will have some automatic functionality. The next table lists all the recognized command names. Because each command name has a corresponding static field in the MultiView class you can easily get the right command name if you want to set it programmatically. 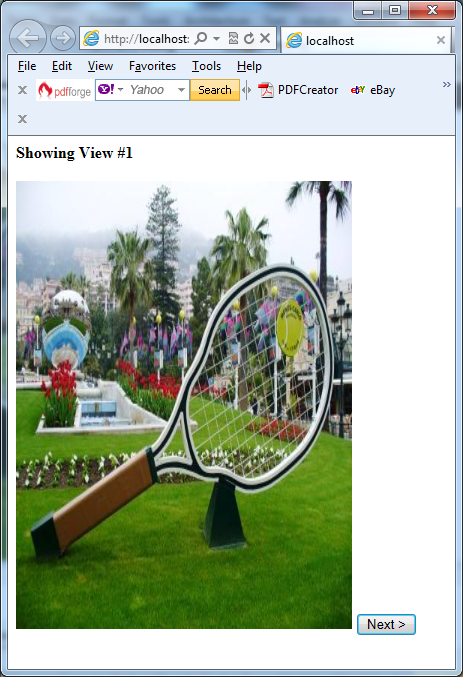 PrevView PreviousViewCommandName Moves to the previous view. NextView NextViewCommandName Moves to the next view. 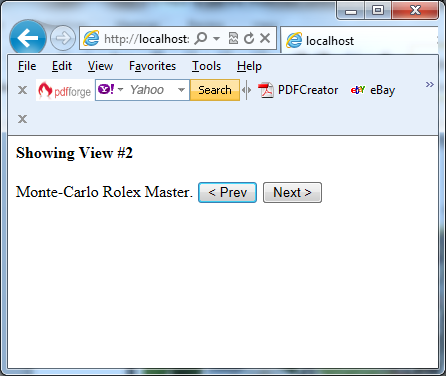 Moves to the view with a specific ID (string name). The ID is taken from the CommandArgument property of the button control. 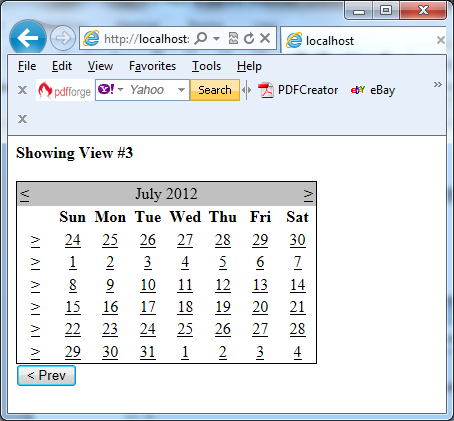 Moves to the view with a specific numeric index. The index is taken from the CommandArgument property of the button control.